3 bedroom 1 bath investment property on 3 acres in the highly desired Sonoraville area. Seller owns another acre he is willing to include for an additional $12,000. New appliances, new roof, new windows, new counter tops & back splash, new HVAC have all been installed. 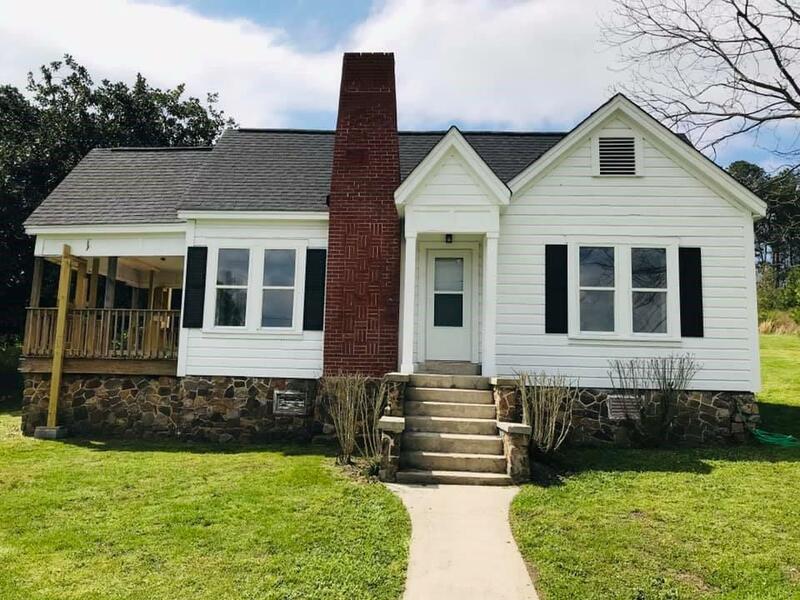 Paint has been purchased along with ceiling fans, light fixtures and blinds, just looking for the right buyer that can complete the renovations on this beautiful farmhouse in the country. Directions: Hwy 53 Towards Fairmount Turn Left Onto Cash Rd. Sign In Front Yard.